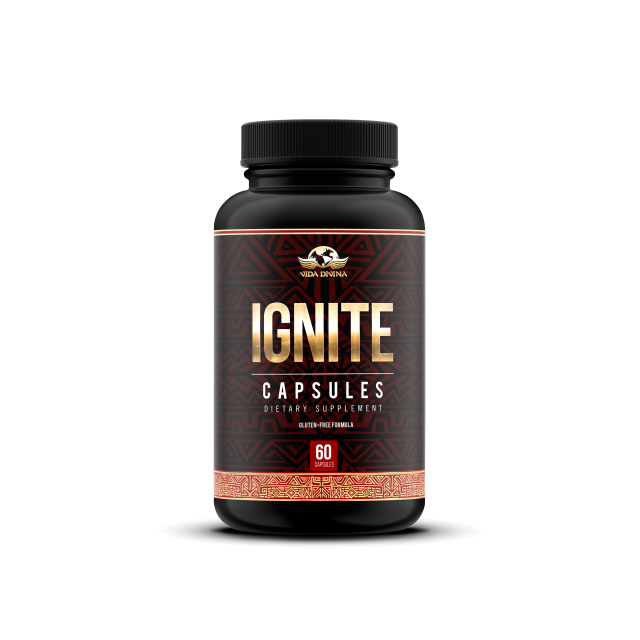 Ignite is a proprietary blend of premium digestive enzymes that are formulated to aid your body in digesting foods quickly. Digestive enzymes are vital to a healthy lifestyle, without them we would not be able to absorb any of the nutrients in our foods. 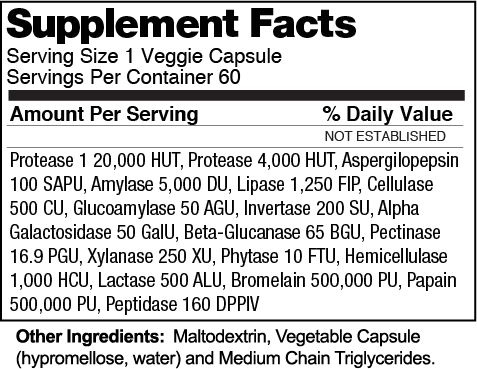 Suggested Use: Take 1 capsule up to 2 times daily before meals or as directed by your health care professional. How are they used in the body?